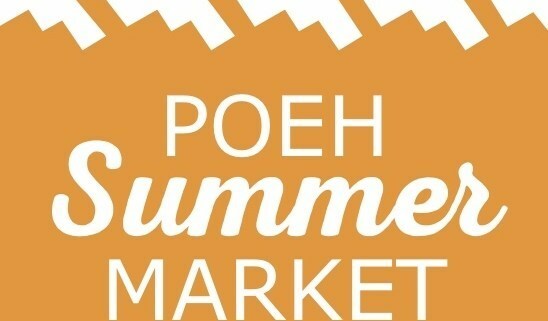 You are invited to the 3rd annual Poeh Summer Market. Spend the day talking to artists and shopping for jewelry, pottery, textiles, sculptures, paintings, paintings and other creations by Native artists. Come eat at one of the local Native food vendors with fresh flavors and traditional recipes. Watch and hear Native dances and songs. Over 100 Native artists! Open 8am-4pm. Free Admission and Open to the Public.